I had lots of fun last week on the other side of the camera for a change, having my own portrait session, so I am excited to share some of the results with you! It has taken me a while to narrow it down to these favourites, so do let me know which stands out for you. It’s hard to tell when it’s yourself! Which colour works best, which smile, which pose??? Or shall I just use them all everywhere?!! We went to Knole Park, because I wanted a location that meant something to me, and this is nearby, and where I love to take photos. I even used to work inside the house photographing the National Trust’s collections there – plus we’d be able to go to the cafe for cake afterwards – so what could be better?! The brief apart from the location, was to capture me looking cool with my camera! Did we achieve that? Hopefully! 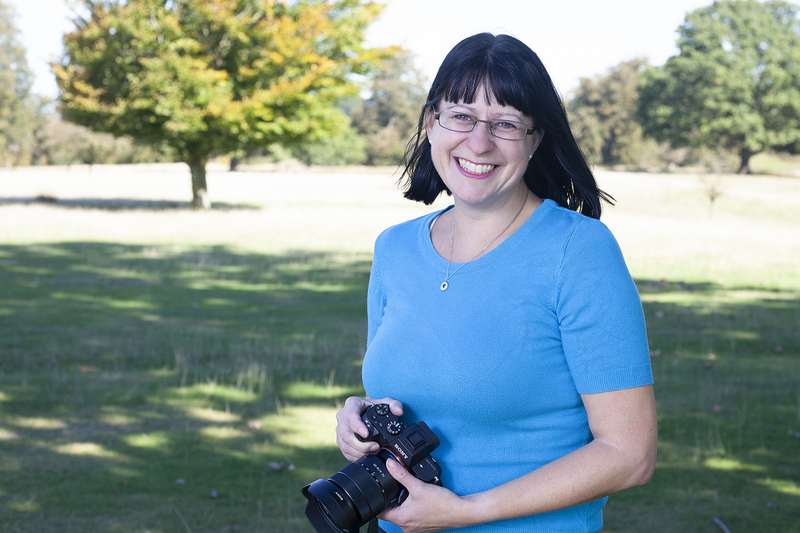 I’m a natural smiler, but I am not a natural model, (which makes me good at photographing others who don’t like being photographed), so it was great to experience to be the other side of the camera for a change. 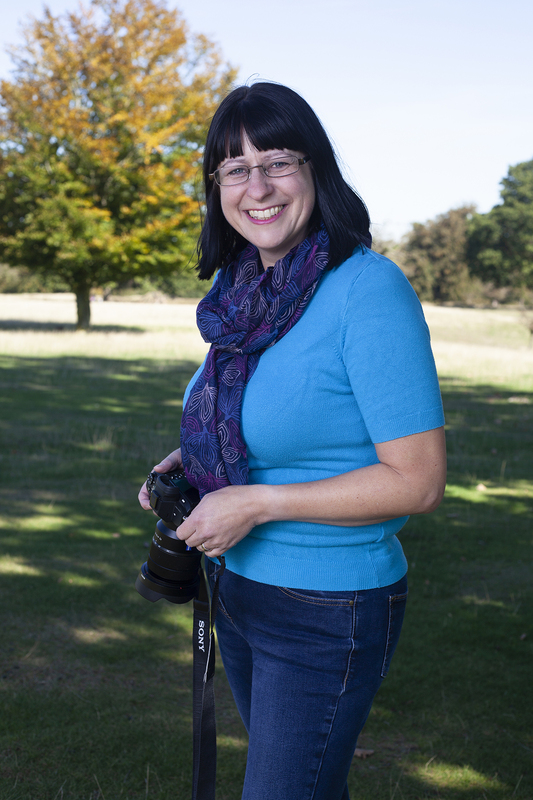 Thank you so much to my fellow photographer Manjit Sohal for taking these for me, I love them! Hmm, the last one is possibly my favourite. It’s the one my daughter picked too! 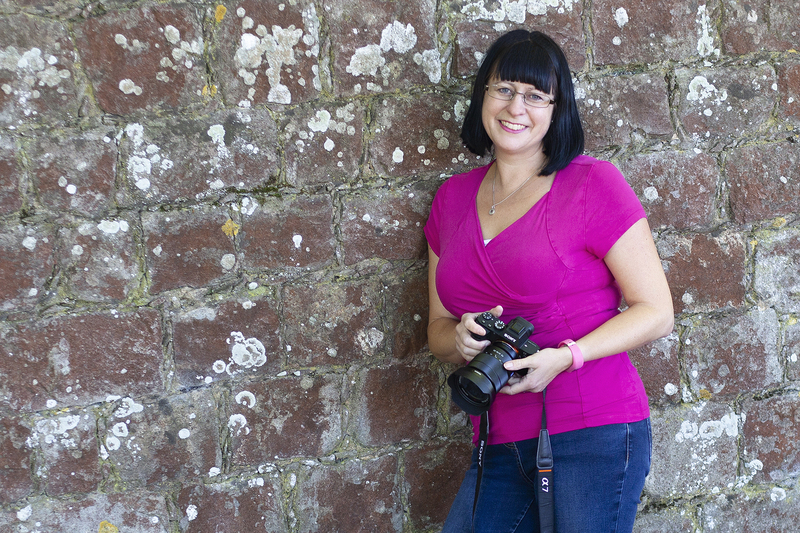 So, is it about time that you took the plunge and booked some headshots and branding portraits? 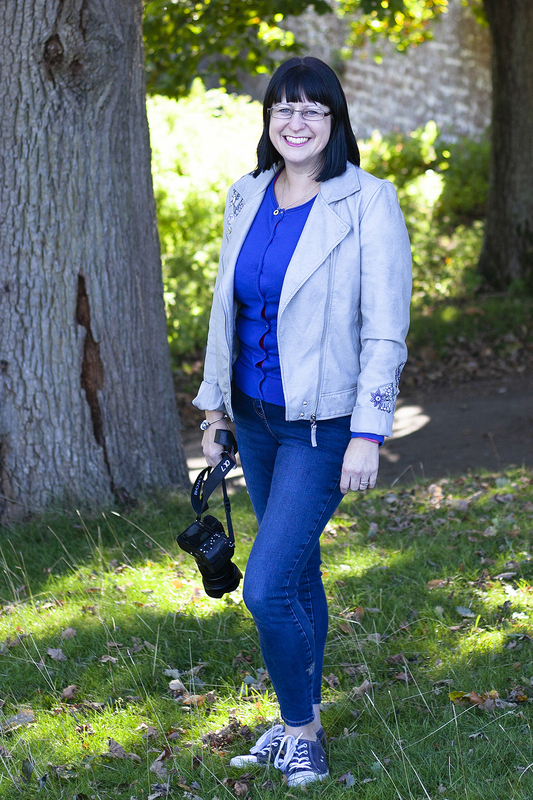 Some beautiful new photos will help raise your visibility, build the know, like, trust factor with your potential customers and clients, and help sell you and your service/products. 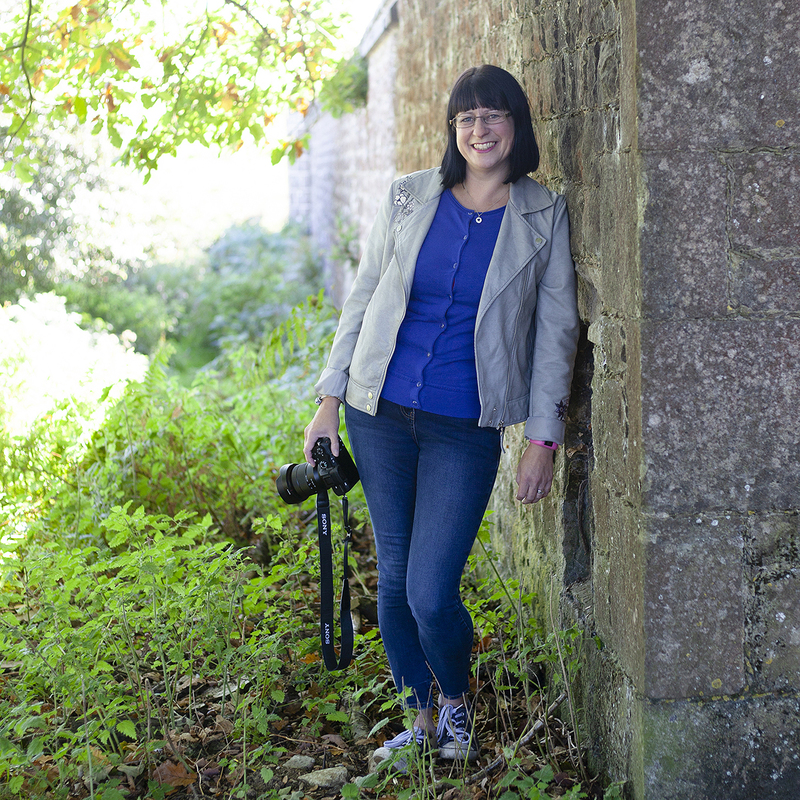 There’s more info over on my headshot page, and do Let me know if you’d like to chat further. Thanks so much Emma! It’s really tricky choosing which to use! I like the first one – it’s a lovely pose! Thank you Sara! It’s really hard choosing my own photo!